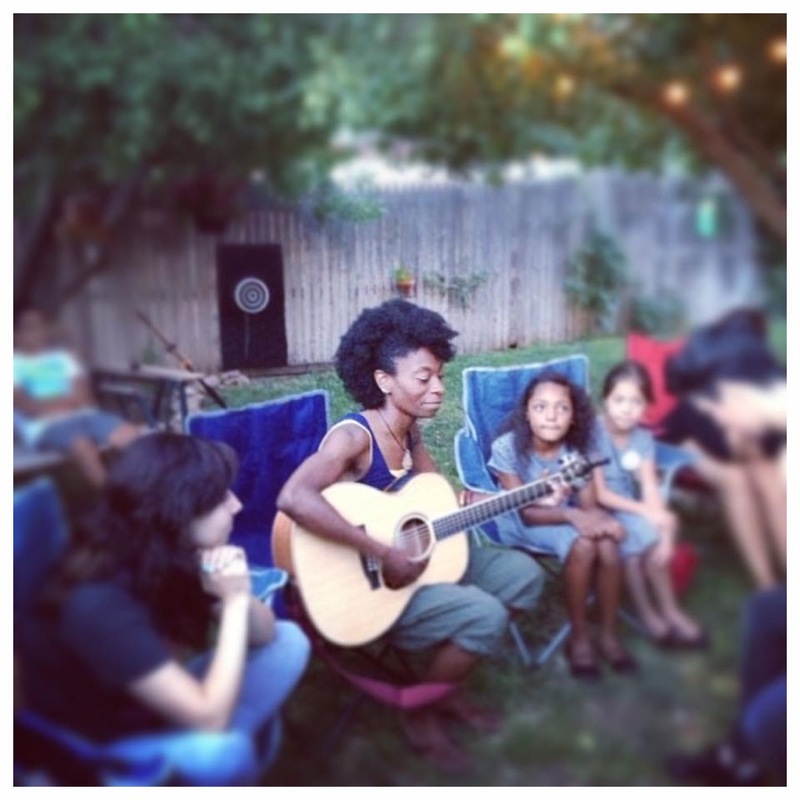 For those coming out to the Dton Naam SATURDAY night fundraiser: The talented and lovely Constance will be singing Saturday, and there will also be an “open mic” slot for others to perform. Again, the cafe only has 50 seats, so be prepared to cram together and join some phenomenal music/poetry all for a worthy cause. Proceeds go directly to Dton Naam. 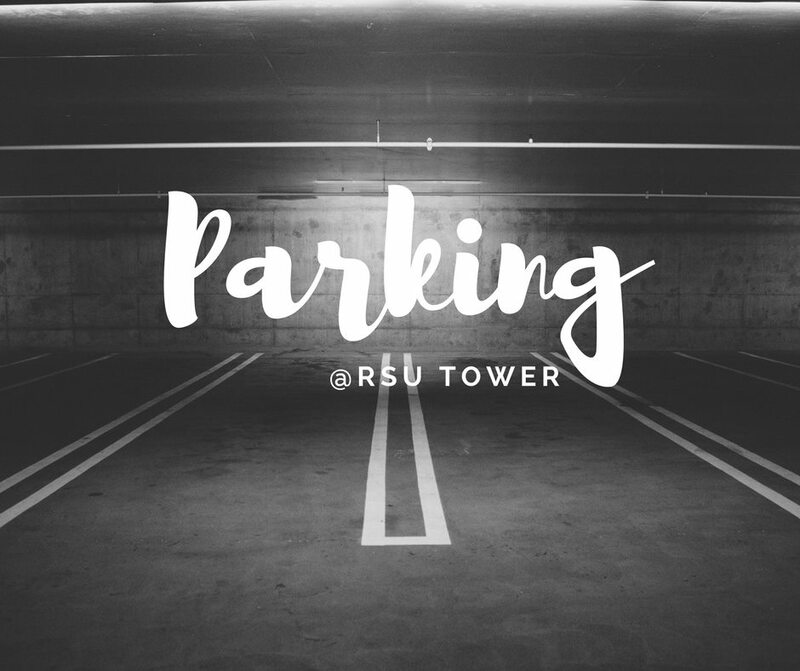 FYI for those coming to the fundraisers tonight and tomorrow: The cafe is located in a small alley with no parking, so we recommend parking at the RSU Tower on the corner of Sukhumvit 31. Cost is 40 baht per hour. 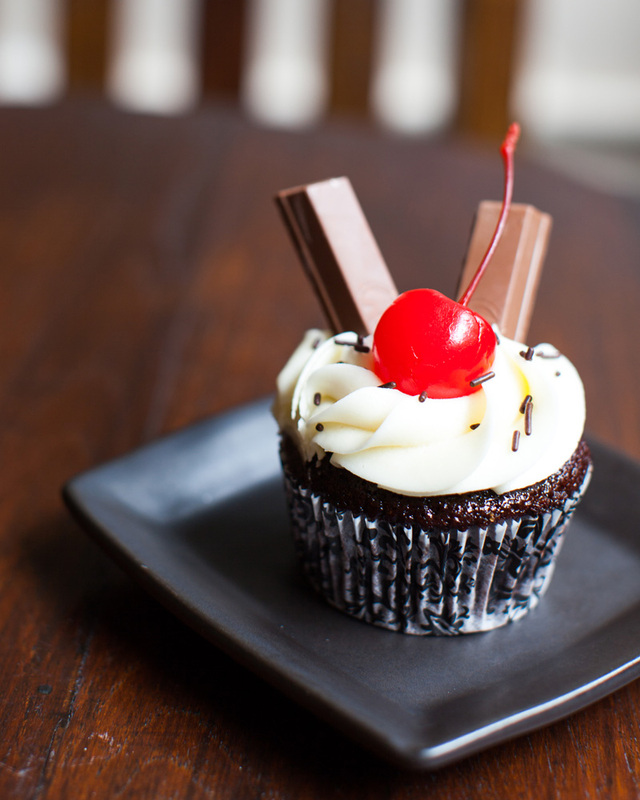 TONIGHT only! 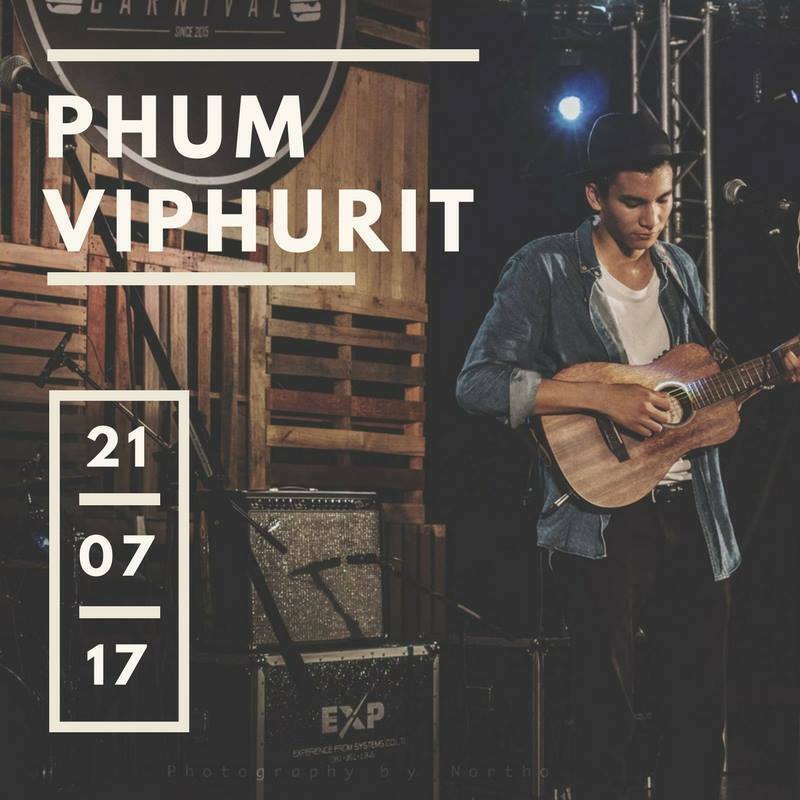 The talented Phum V. is graciously performing during the Dton Naam fundraiser event. We are still shocked and so excited he is willing to come! The cafe only has 50 seats, so be prepared to cram together and join some phenomenal music all for a worthy cause. Proceeds go directly to Dton Naam. Come one, come all! 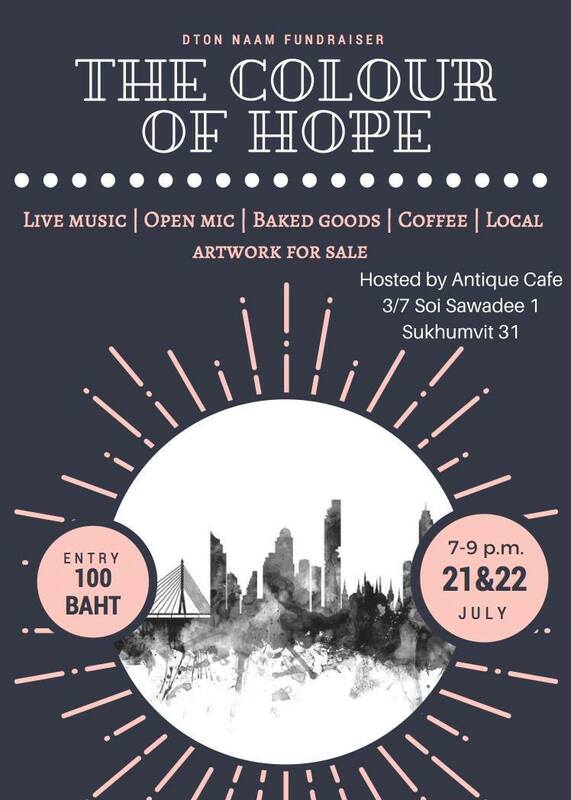 This Friday and Saturday evening from 7pm-9pm, Antique is proud to host a fund-raising event for Dton Naam, a fantastic local non-profit organization here in Bangkok. 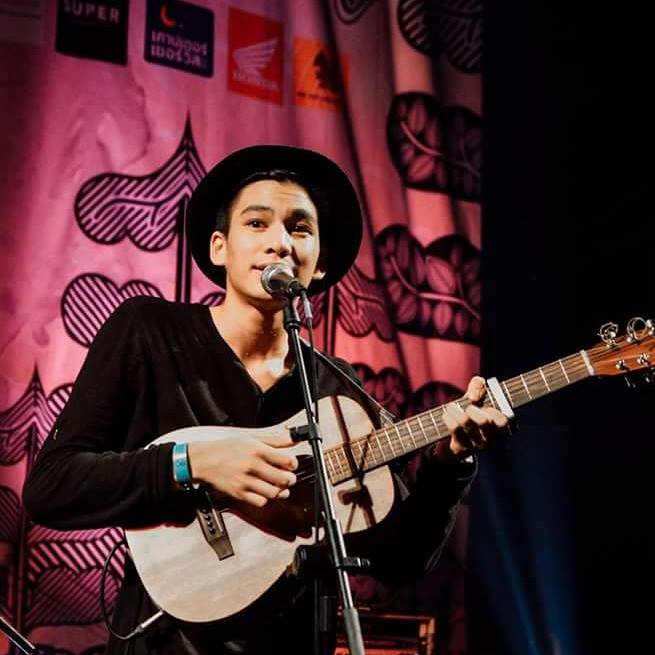 We are especially thriilled to have the popular up-and-coming musician, Phum Viphurit, join the Friday music line-up! Entry fee is 100 baht per person. 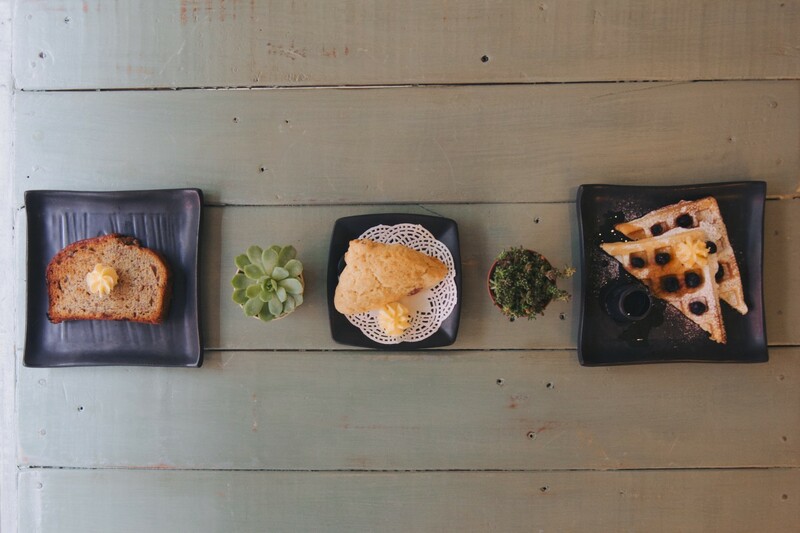 Art by local artisans, fresh Pad Thai, coffee, and pastries will be available for purchase. Come join us for a fun evening benefiting a worthy cause and a great organization! What is a thesis? What is the difference between a primary and secondary source? Do I need to cite that statistic? What does “cite” even mean? In this workshop, we learn learn how to tackle the dreaded SAT essay prompt, learn how to form a strong and credible argument, and present an argument with professional and academic language. Come prepared with a laptop. If you have a completed college essay that you would like to have peer-edited, please bring a copy with you! We’ll see you there! We unfortunately have decided to cancel today’s Wednesday Workshop due to low RSVPs. 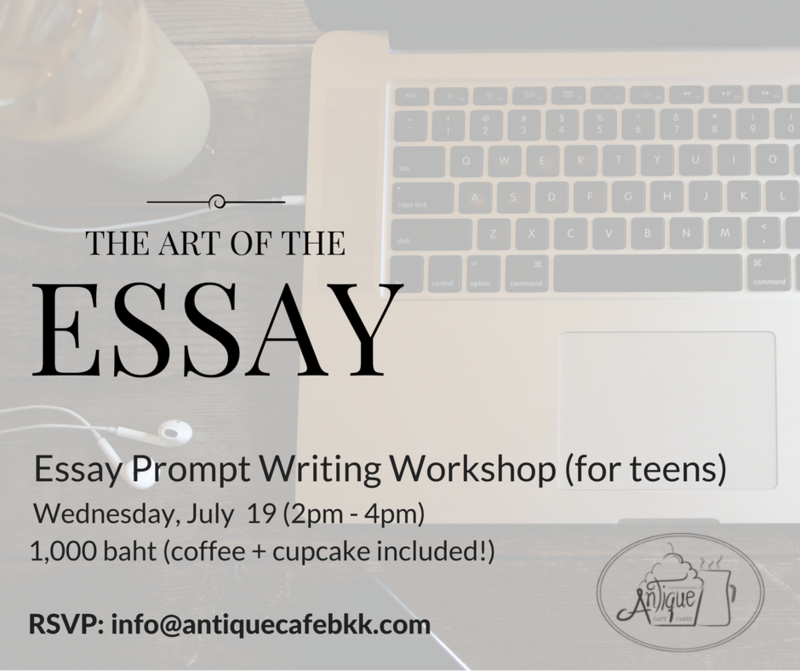 BUT we’re still on for next week’s Essay Prompt Writing Workshop! See previous post for details and be sure to RSVP soon to claim your seat! 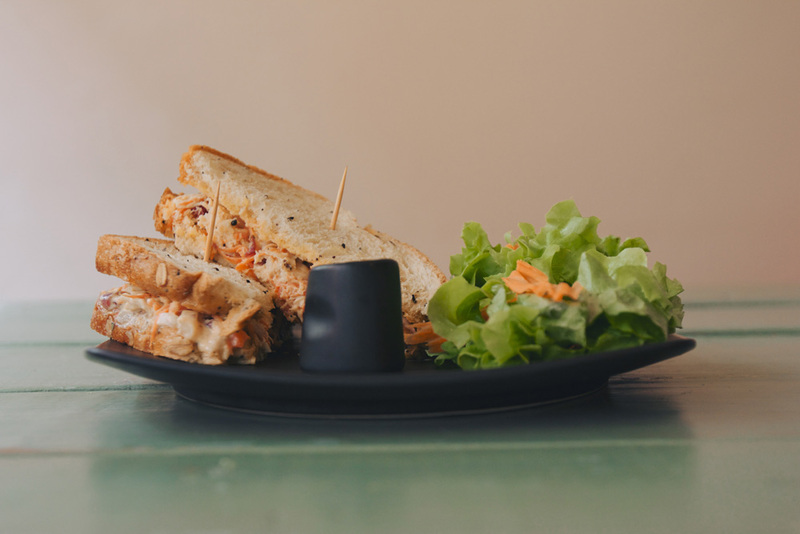 Attention walk-in customers  ☕️ ‍♀️ We will be open this Friday from *9am – 11:30am only*, as we are pleased to host a private event at the cafe in the afternoon. 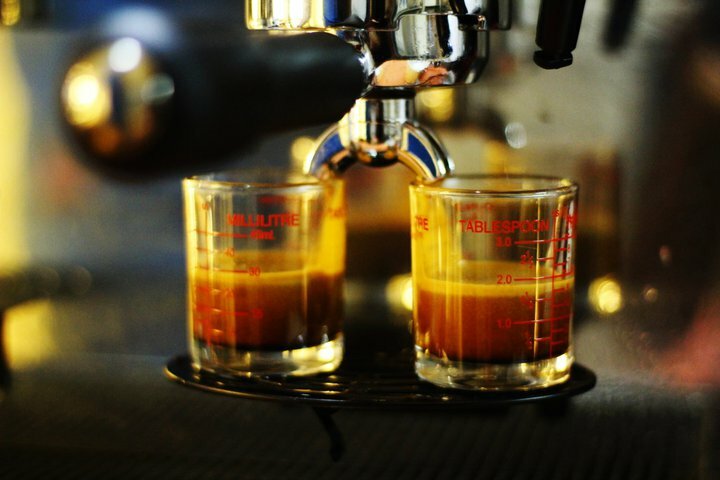 Come get your coffee early! 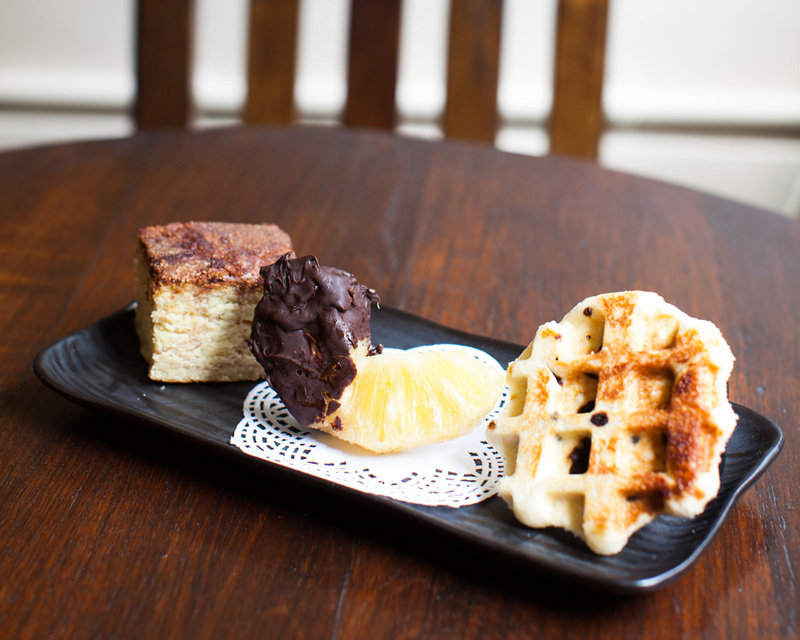 We are also open this Wednesday and Thursday for walk-ins from 9 am-4 pm. Creative writing is an art that all people are capable of mastering. 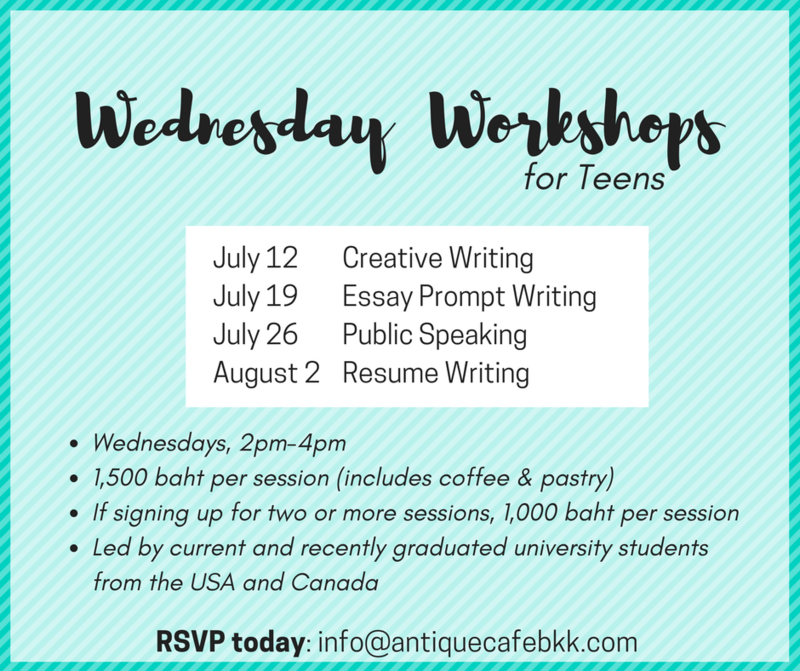 In this workshop designed for teens, you will not simply learn to write a story–you will learn to make memories, dreams, and emotions tangible through stringing together imaginative words and innovative ideas. Writing is not only for best-selling novelists. It is for all who have a beautiful story to tell: everyone. Join us on this adventure, and come prepared with paper, pencils, and, if possible, a laptop. Calling all TEENS! Looking for something to do this summer? 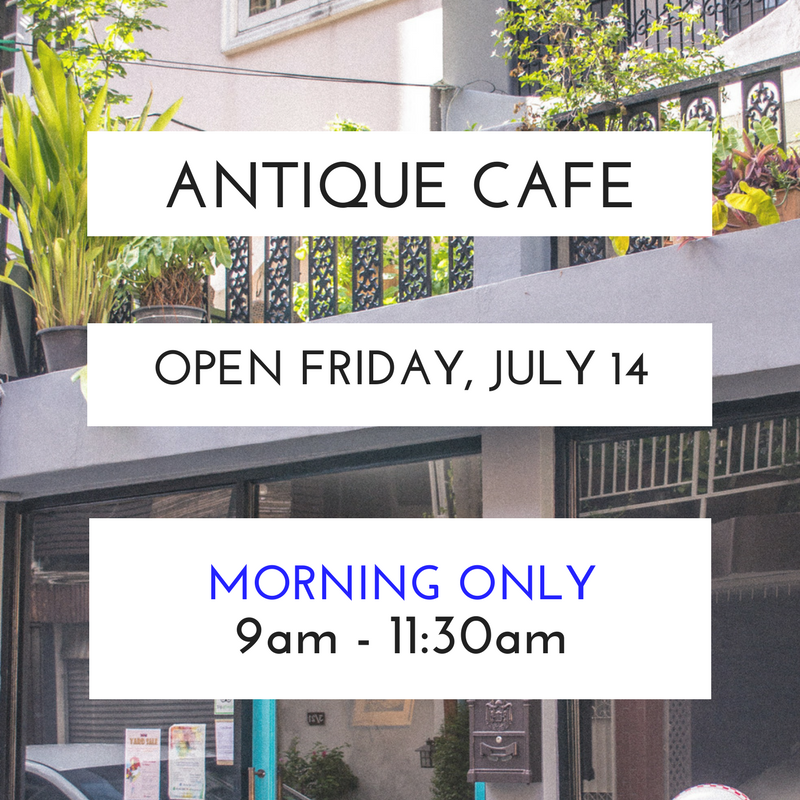 Come join us here at Antique for our Wednesday Workshops! Improve your writing and public speaking skills and learn helpful tips that will help you prepare for your next steps. **Max number of participants is 15 per session. 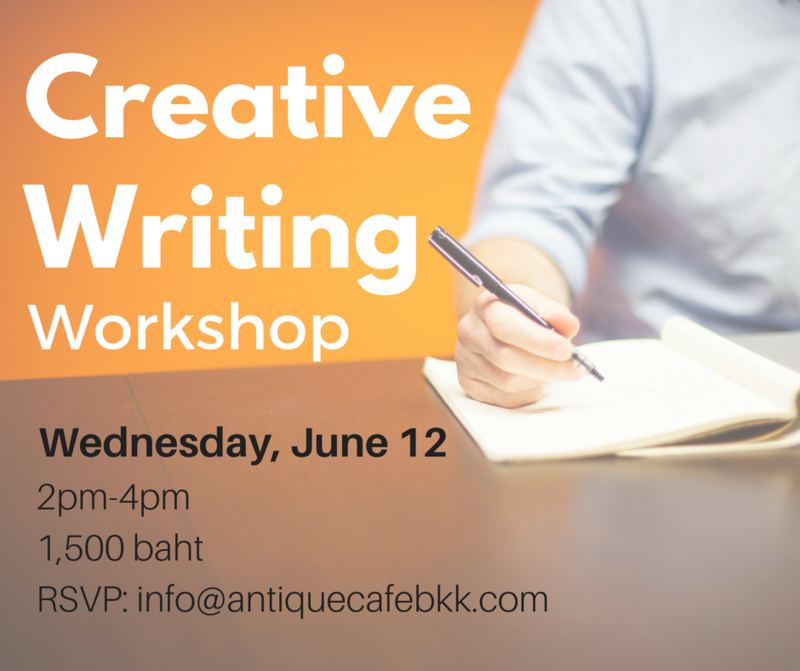 RSVP today at info@antiquecafebkk.com!